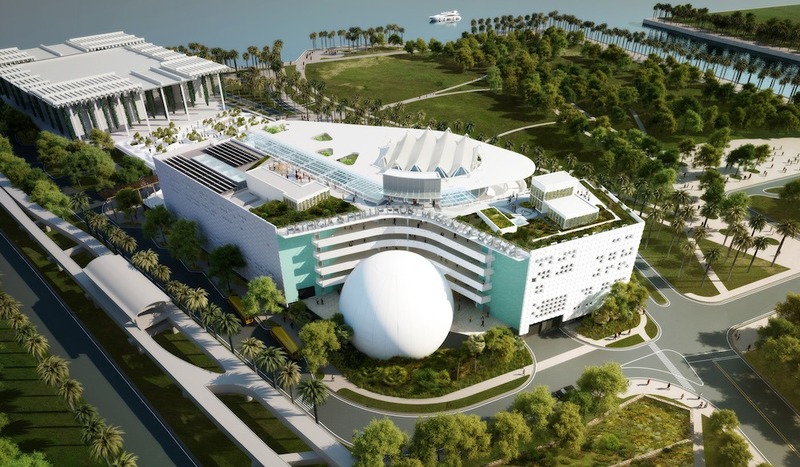 Located in Downtown Miami’s Museum Park, the Patricia and Phillip Frost Museum of Science is a leading-edge science museum dedicated to sharing the power of science, sparking wonder and investigation, and fueling innovation for the future. 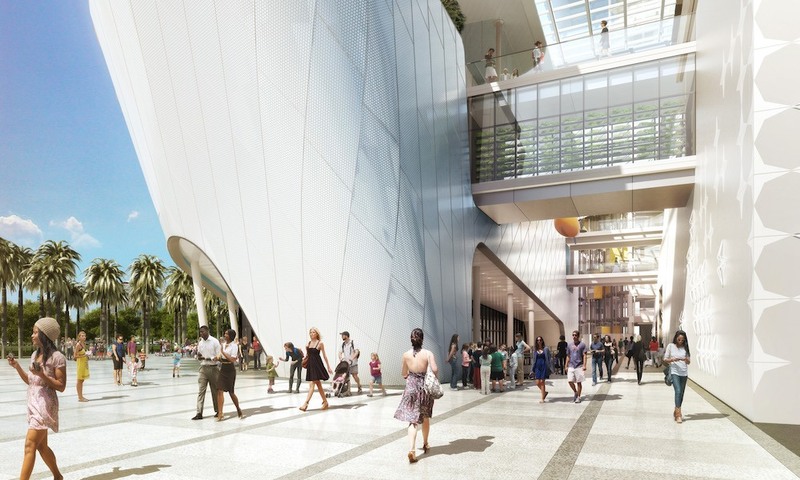 Discover Miami’s newest home for the ever-curious and explore the world of science, technology, engineering and math (STEM) in an informal setting with interactive exhibitions and experiences. 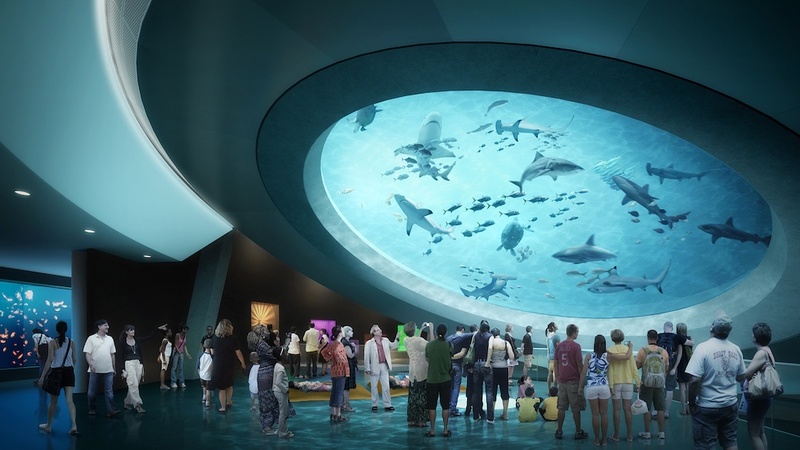 The museum is divided into four distinct buildings, the Frost Planetarium, Aquarium, and North and West Wings, where visitors can learn about the science behind living ecosystems, the biology of the human body and mind, the physics of flight, light and much more. 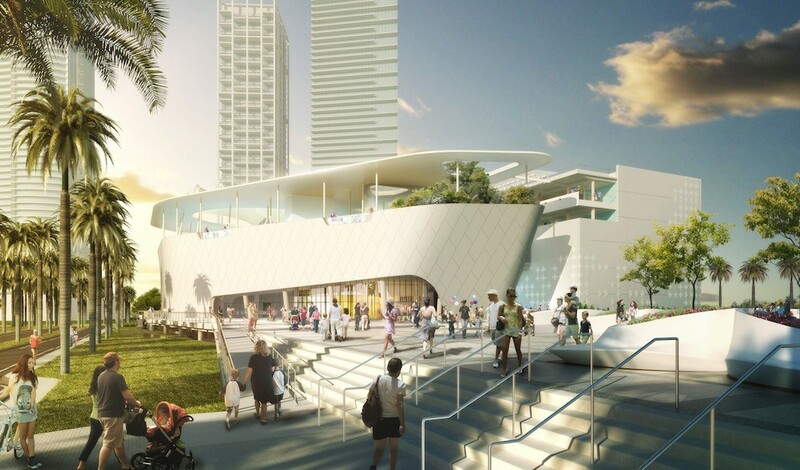 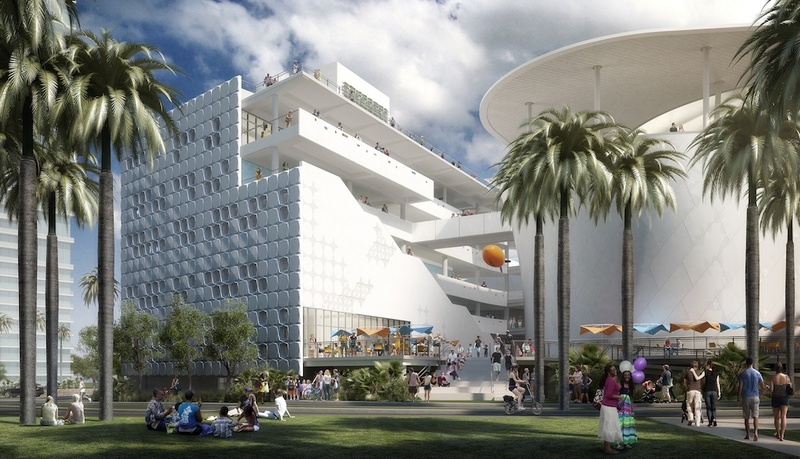 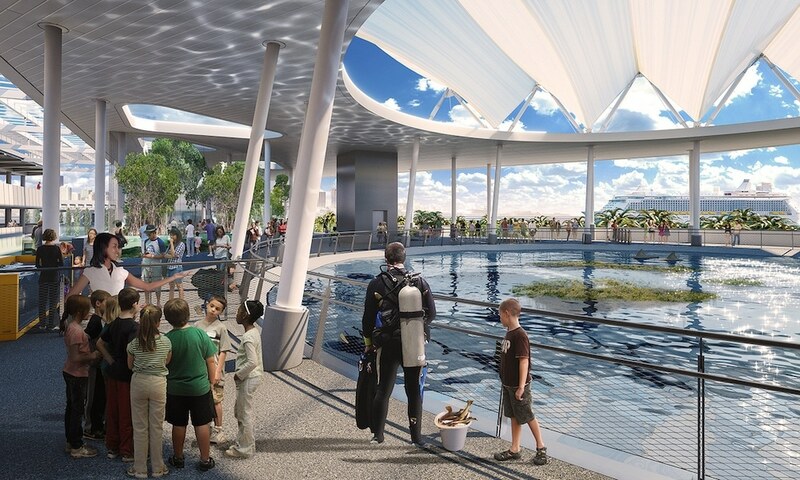 Frost Science will be opening in downtown Miami’s Museum Park in early 2017.